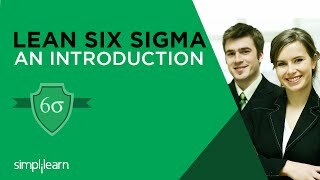 The online material and the workshop training creates the confidence and comfort level to be an six sigma green belt certified. The online material and the workshop training creates the confidence and comfort level to be a six sigma green belt certified. The training was really valuable. The trainer is really good and knowledgeable. Lot of exercise and case studies were discussed. Other tasks which we performed in the training also was helpful.